Side Business is a business done to get extra income while keeping your salary or day job and still make some money on the side. Side Business as always been the sustainable factor for any individual to be financially stable especially when the income is not really sufficient. Unlike me, my side business is blogging, sport business, online business and a small office where we render various services and earn money whereas your own side business may be a small scale business but highly profitable while retaining your day job. Sean Comb popularly known as P Diddy is currently the Richest Musician as well as the Richest Hip Hop Artist followed by Dr Dre at $550million and JayZ at $520m while P Diddy is worth about a Billion dollar due to recent ventures. According to forbes, P Diddy is worth $700million not only the richest rapper in the united state but in the world, He investment and money making style is really working for him and may become world first Billionaire Rapper and Hip Hop Artist. Apart from music, he has other businesses and investments where he earn more money than any other hip hop artist. 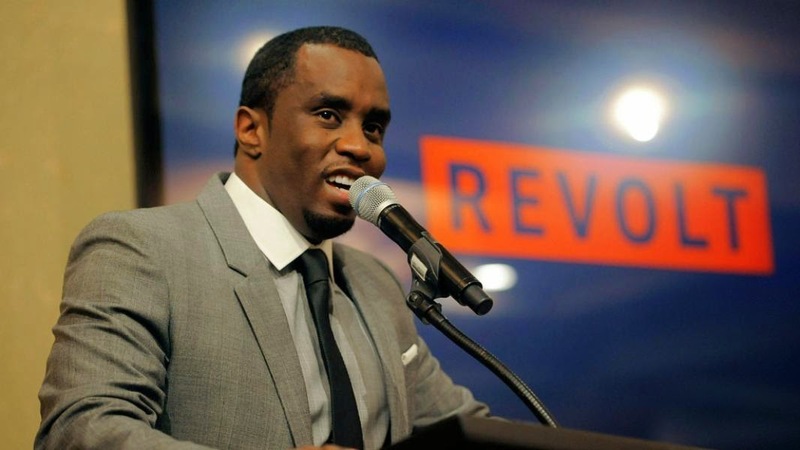 P Diddy is the world wealthiest and Richest hip hop star. The pics above is showing P Diddy as the world richest musician and hip hop star. Many people in Nigeria seek information on how and ways to pay for paid ads such as the highly rated Facebook ads and Google Adwords for website traffic, Business promotions or popularity. 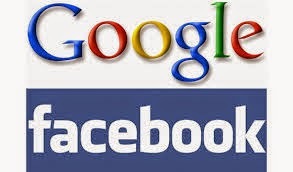 Facebook is the biggest social networks in the world with over a Billion users while Google is the biggest search engines in the world hence, their traffic cannot be underestimated but paying for such Facebook and Google online advertising services may become a problem for Nigerians or people residing in Nigeria due to the poor online banking and payment method. 1. The Banks : Some Reliable Nigeria banks are fast becoming international standard in terms of internet banking and provides information to pay for Facebook and Google Adword. Banks like Gtb, Zenith Banks, FirstBank, Diamond Banks all offer special debit card for online payments and transactions. Visit their branch and tell the customer care your issue. 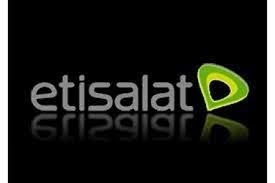 Can I Borrow Money on Etisalat Network? The answer to this question is 'Yes' but let see how you can borrow the money below. And for any reason, it can be done only if you have used your sim card for few periods. Can I Borrow Money on Glo Networks? The answer to this question is stated briefly as you read on. 2. Borrowing money on Glo for an important call when call credit get exhausted. The instruction gives codes of the amount you want to borrow from glo network. 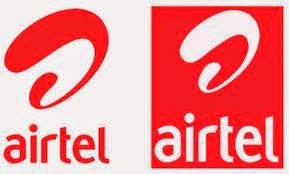 Can I Borrow Money on Airtel? Answer to this question is "yes" simply by following and dialing the code shown as you read on. And for any reason, it can be done only if you have used your Airtel line for few periods. On the next recharge the balance get debited on your next Airtel recharge. 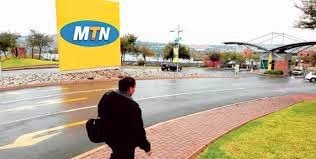 Can I Borrow Money on Mtn? Answer to this question is stated briefly as you read on. The instruction gives codes of the amount you want to borrow from mtn nigeria. On the next recharge the balance get debited on your next recharge. 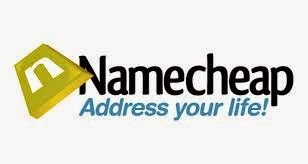 Making Payments for domain name registration and Hosting to sites like Namecheap, Godaddy, Hostagator etc here in Nigeria can be achieved through some of the tips posted as you read on. You can easily pay for your website domain and Hosting even as a Nigerian using the available online payment method. There are legitimately ways to make payment of domain and hosting sites without getting scammed or losing money. Some may even claim to help you pay for something online which may not be realistic hence, you fall into scam. 1. The Banks : Some Reliable Nigeria banks are fast becoming international standard in terms of internet banking and provides information to pay for domain and hosting. Banks like Gtb, Zenith Banks, FirstBank, Diamond Banks all offer special debit card for online payments and transactions. Visit their branch and tell the customer care your issue. Making payments online, transferring money and withdrawing money online in Nigeria may not be easy due to the system of banking but information provided on this post may actually help you figure out how to go about paying, withdrawing and making online transfer in Nigeria. There are legitimately ways do such without getting scammed or losing money. Some may even claim to help you pay for something online which may not be realistic hence, you fall into scam. 1. The Banks : Some Reliable Nigeria banks are fast becoming international standard in terms of internet banking such as making online payment, online withdrawal of cash and buying or paying online. Banks like Gtb, Zenith Banks, FirstBank, Diamond Banks all offer special debit card for online payments and transactions. Visit their branch and tell the customer care your issue.